Can you help us identify these mystery photos? The Society is dedicated to preserving Bolton's rich historic past, from its founding in 1720 to the 21st century. 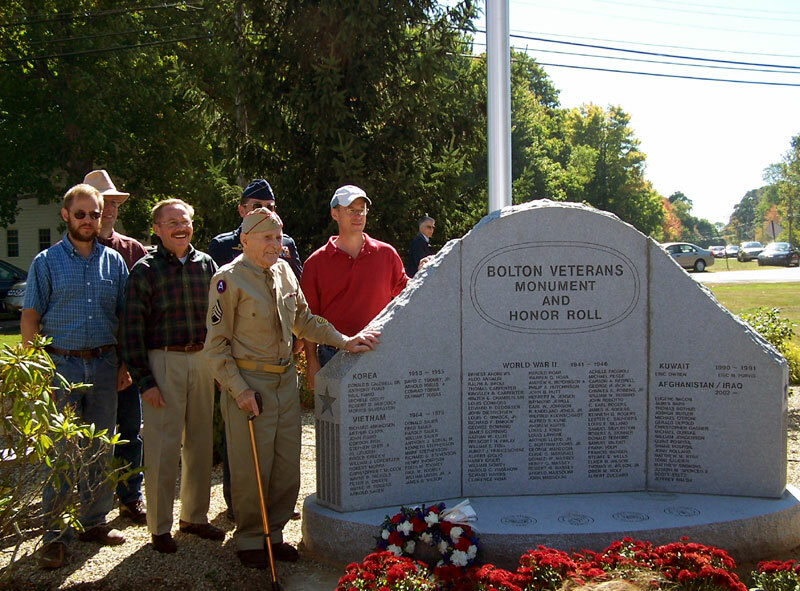 We annually award the Evelyn W. Halloran Memorial Scholarship and recently helped erect a Veterans Monument and Honor Roll on the Bolton green. We sponsor an annual "Heritage Day" to educate and involve residents in their town's history. Bring in your memorabilia and the Connecticut Digital Archive will do all the work! Your ancestor was not from Connecticut? No problem, as long as YOU are a Connecticut resident! Everything scanned at Digitization Day becomes part of the Connecticut Digital Archive. The images are available online, free of charge, for anyone to use — students, researchers, even your family members across the globe. This event is made possible in part by the Connecticut State Library and a major grant from the National Endowment for the Humanities: "Exploring the Human Endeavor." Our 2017 membership drive has begun. Please consider becoming a member — the next few years will be busy ones, as we prepare to celebrate Bolton's 300th anniversary in 2020. We'd love to hear your ideas! To join, download a copy of our Membership Application and mail it to the address shown on the form. • ARCHIVES - Articles written by town historians and published in local newspapers, covering topics from pre-Revolutionary to modern times. • BHS NEWS - Become a member, read about upcoming events. 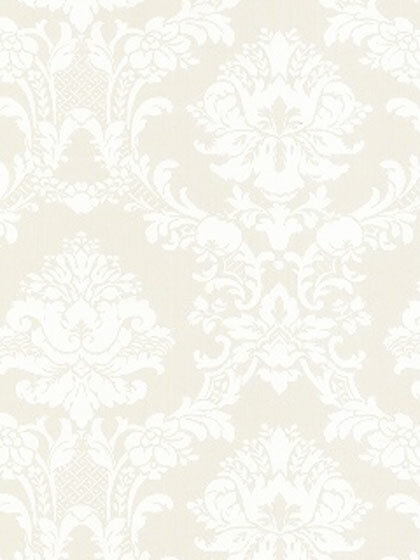 • BHS SHOP - Purchase Bolton-themed notecards, prints, books, and totebags. Proceeds benefit the Society. • CEMETERIES - Indices from both of Bolton's cemeteries (to 1934), photos of many of the old tombstones, and an illustrated guide to some of the colonial carvers represented here. • CONTACTS - Contact information for BHS officers, town historian, and webmaster. • PHOTOS - Albums of Heritage Day and natural history photos. • LINKS - Explore other historical websites and learn more about our history!